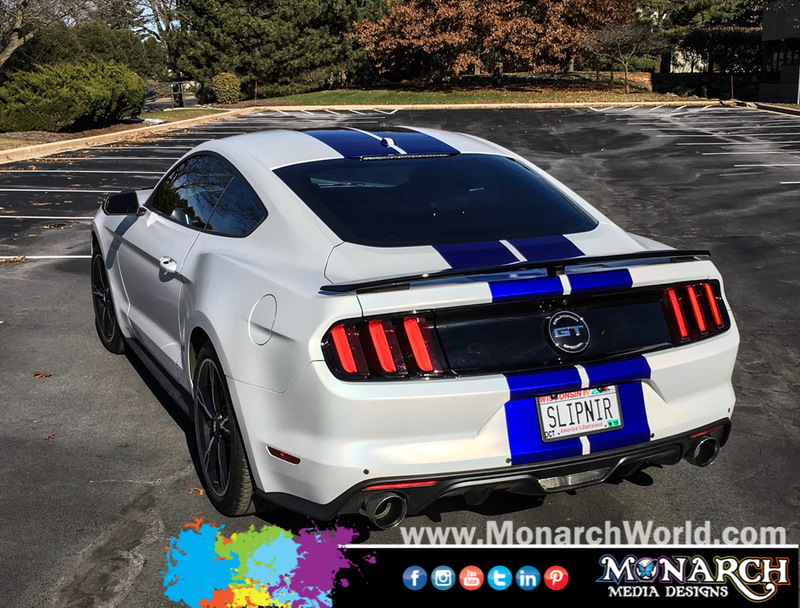 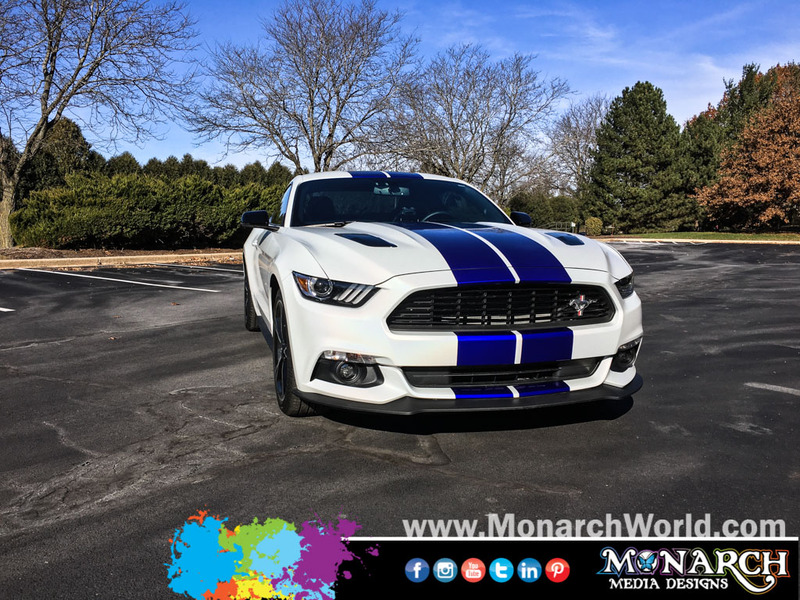 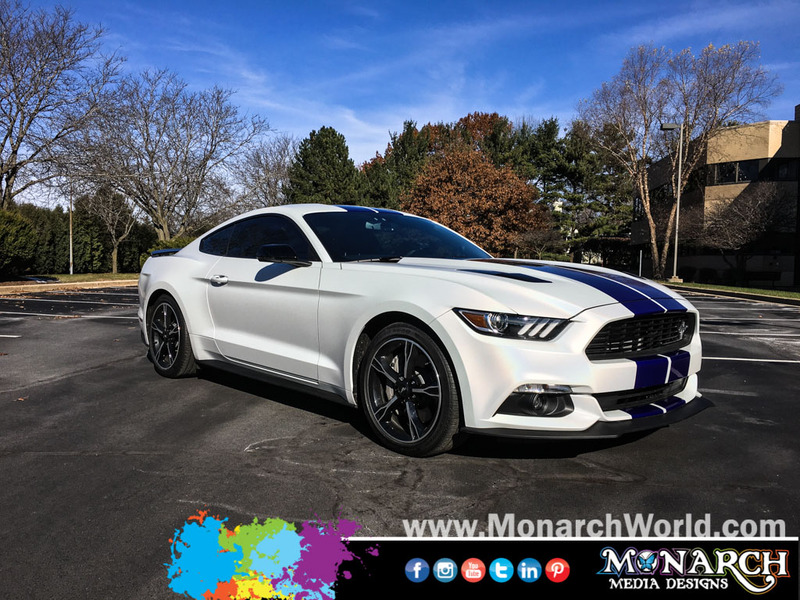 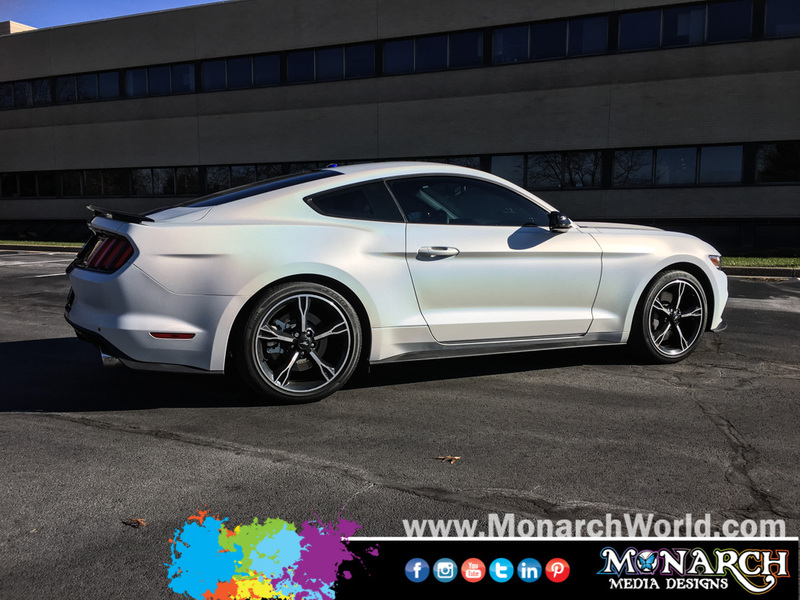 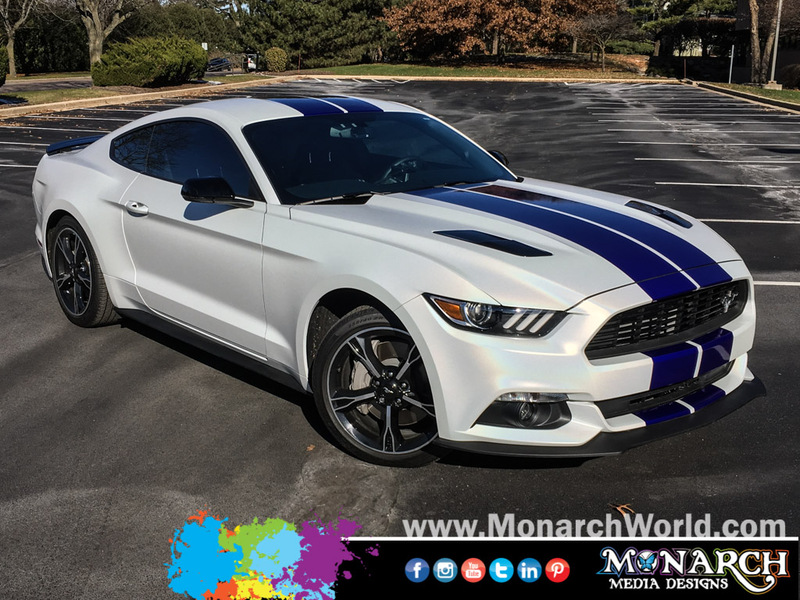 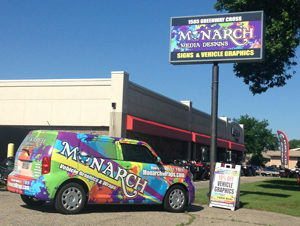 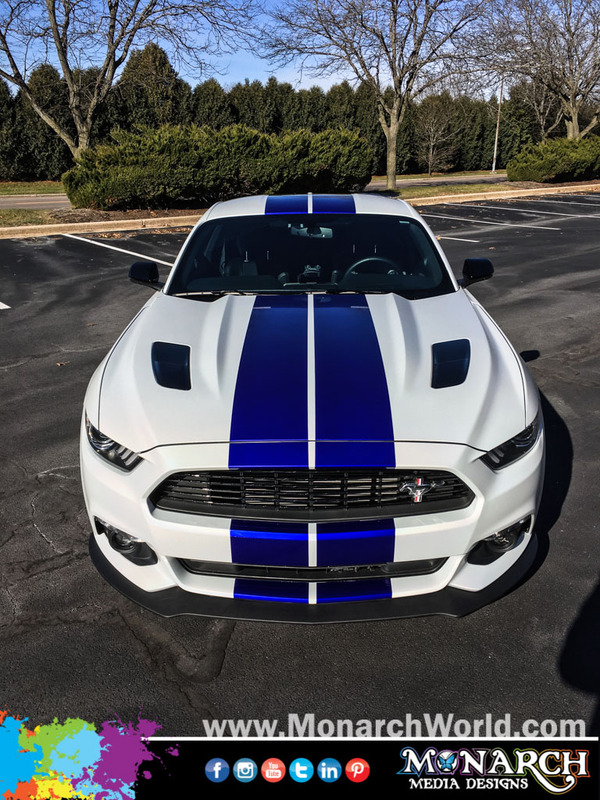 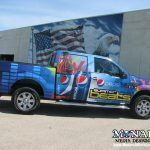 Check out this beautiful mustang wrap by the Monarch Wrap Stars! 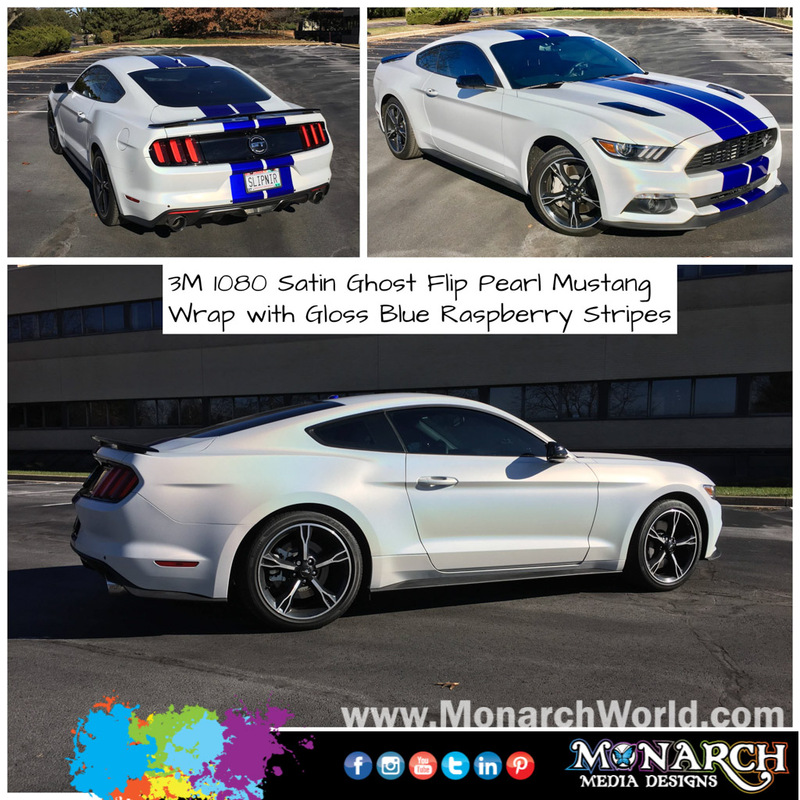 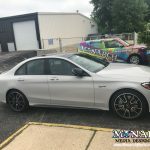 Originally dark grey in color, we completely wrapped this in 3M 1080 Satin Ghost Flip Pearl, and accented with Gloss Blue Raspberry stripes. 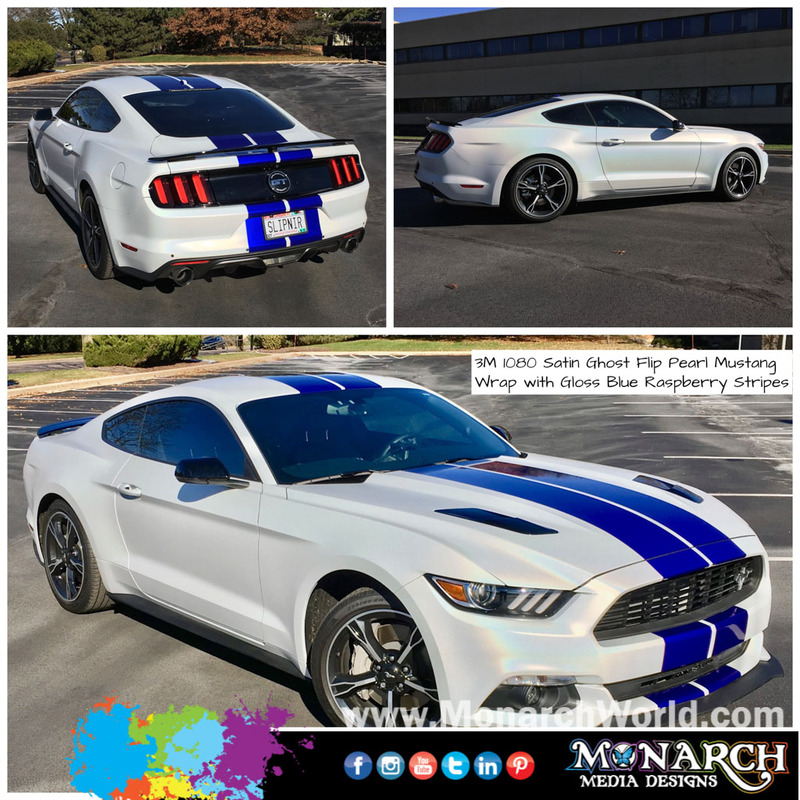 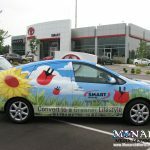 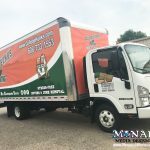 We had an extremely happy customer after this was wrapped up!